KAOH 6.3: Tom McCall War Hawk! In which we begin to celebrate Tom McCall’s 100th birthday by examining his hawkish attitudes toward the war in Vietnam. Be SURE to join us at Tom McCall’s 100th Birthday party at The Jack London Bar on 3/23/2013 at 8:00pm. 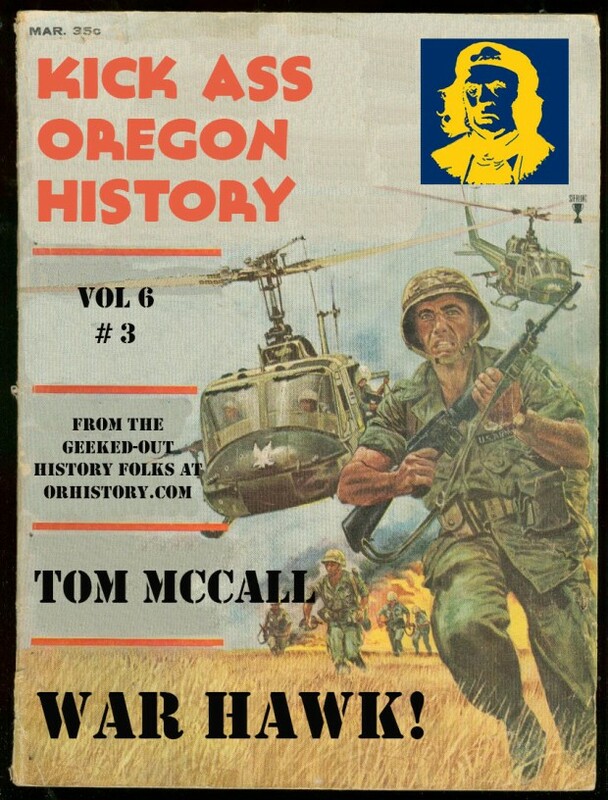 Want to know MORE about Tom McCall? We’ve got you covered! Listen to our Vortex 1 podcast and our McCall Prison Riot podcast and the other side of the “Environmental” Governor.